Half the transport time/ Half the Diesel needed. 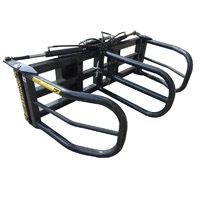 Fully optimize the capability of the tele handler or tractor loader. Compact design reducing weight and retaining ultimate strength. 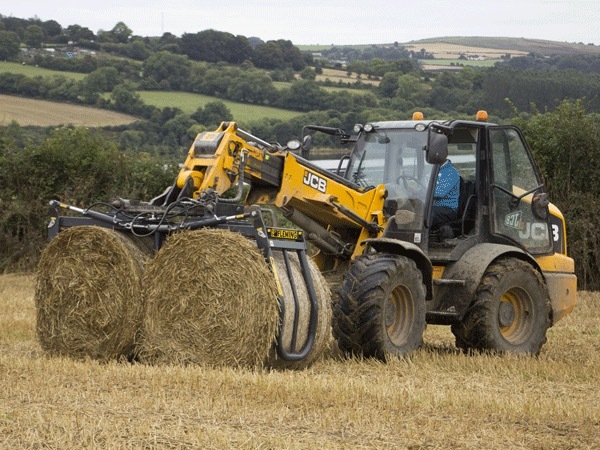 Spring loaded independent arm movement to avoid bale damage.